Hosting a small conference, business meeting, presentation, wedding or special event in Whangarei, an easy two hour drive from Auckland? Discovery Settlers Hotel Whangarei features two versatile venues with FREE unlimited WiFi access available for conferences, meetings and special events. The purpose-built Hatea Conference Room (catering for up to 18 delegates) and our larger venue, Settlers Bar & Grill with indoor/outdoor flow and great surroundings can cater for up to 80 people theatre style seating or 60 people classroom style. 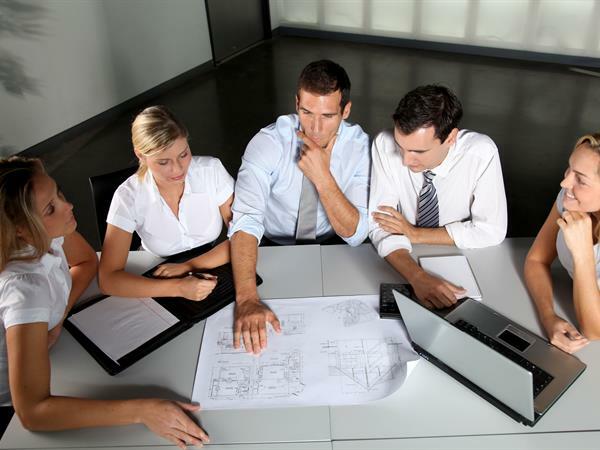 No event is too challenging and the team at Discovery Settlers Hotel are pleased to provide you with a comprehensive Conferences, Meetings & Special Events Kit to download and assist you with planning your next event here in Whangarei. 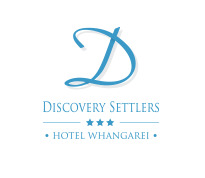 Scroll down for more information about our various function rooms or contact our Conference Coordinator for more information reservations@discoverysettlers.co.nz or phone +64 9 438 2699 or click here to download Discovery Settlers full Whangarei conference pack. Iconic Whangarei restaurant and bar area ideal for hosting events, weddings and conferences of up to 80 people. Great indoor/outdoor flow to garden area. FREE unlimited WiFi. Popular Whangarei meeting room for hosting small meeetings and conferences of up to 18 people. FREE unlimited WiFi. Large garden area is ideal for break-out sessions, team building or barbeques.